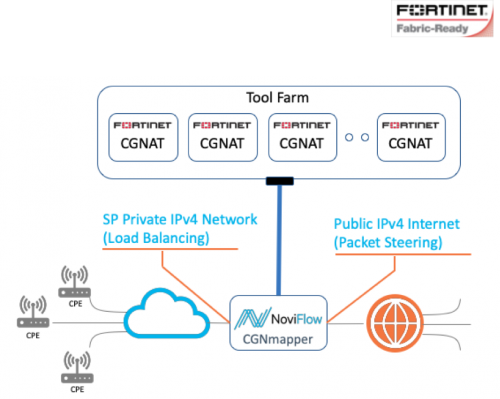 In partnership with Fortinet, NoviFlow integrates the CyberMapper SDN-enhanced forwarding plane with the Fortinet Security Fabric, effectively incorporating these services in the SDN-enabled network, while reducing total customer network CAPEX and OPEX. 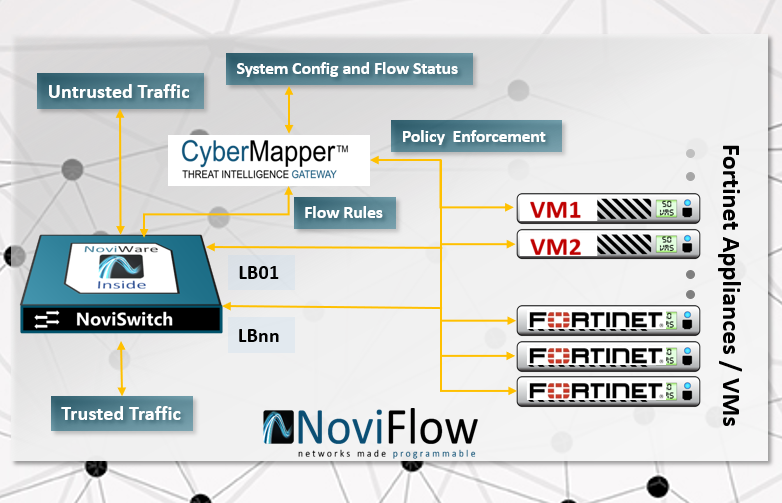 In the announcement, Fortinet welcomes NoviFlow into Fortinet’s Technology Alliance Partner Program and its open ecosystem. 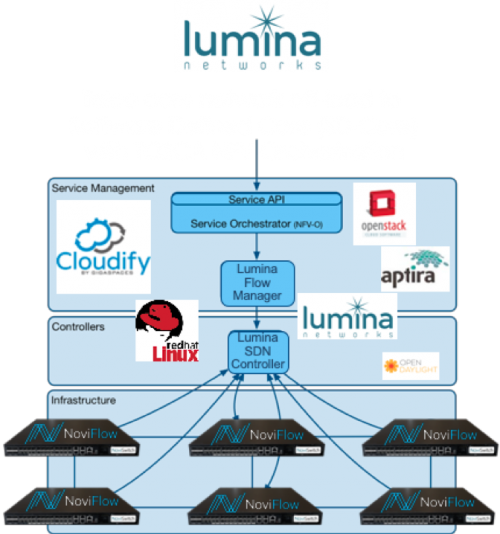 Both parties see major benefits for their respective customers in the joint solution. 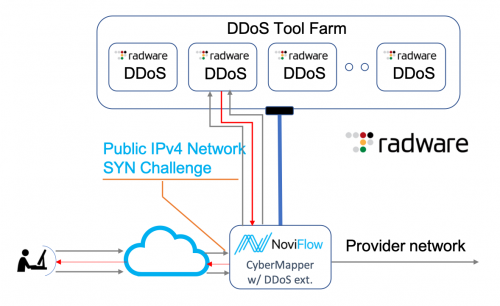 Click here for more info the joint solution.